Progress!! 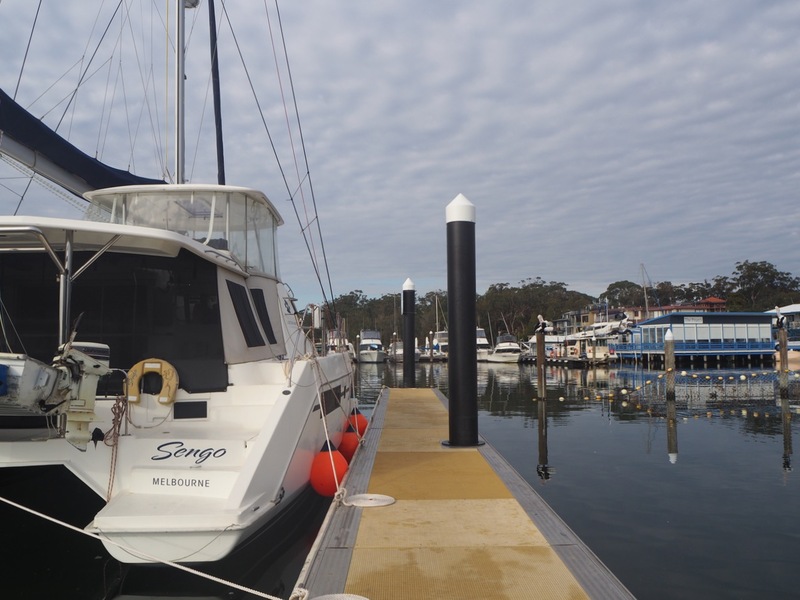 Sengo and crew actually made northerly progress in July; leaving chilly Melbourne behind, resting briefly around Sydney’s northern suburbs, and finishing the month in Port Stephens (where we were delighted to find that socks were no longer necessary when we went to bed). It is getting warmer, and for that all crew are grateful. Enjoy Aboard Sengo July 2018. (The file is 5.6MEG). Hi Lisa, thank you for your lovely comments. Yes, we are ‘finally’ out of the southern states in winter. When we got to Port Stephens, Andrew actually made the comment that if we had to winter somewhere ‘south’ Port Stephens might just be it. It is a lovely place that deserves a bit of time. The temperatures are rising and the wind is abating. And we have started to slow down. Hugs back.